1-877-254-3613 or call 404-693-7696 to speak with a sales consultant. 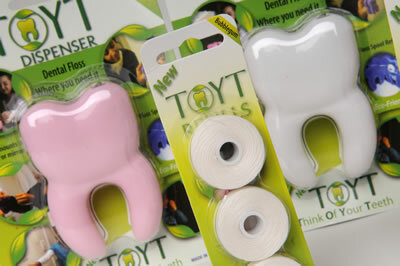 Click here to for a letter you can print to request TOYT products. Just print, sign and take directly to your favorite retail store manager!